The latest in the high voltage range offering enhanced flexibility over the choice of cables, entries and cable terminations. The TFJB can accept three phase connections either straight through or bottom entry only. 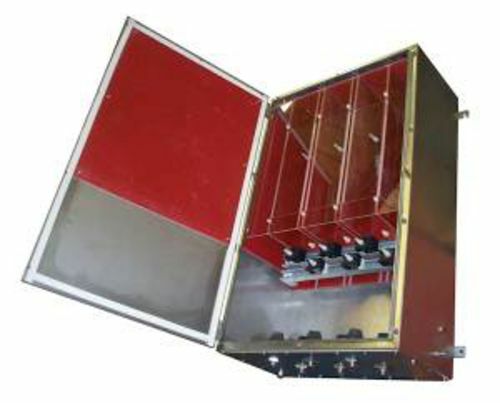 The unit can accommodate one* connector per phase in and out.